Prabhas is currently shooting for his ongoing action adventurous thriller, Saaho, in Dubai. The Young Rebel Star has also signed 20th film under Jil director Radha Krishna Kumar’s direction. 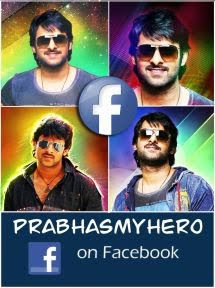 The film’s shooting will begin in June last week and Prabhas will be joining the team in Europe from July 7. 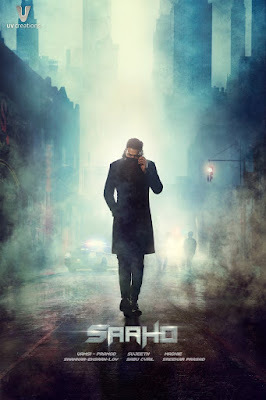 Meanwhile, the latest reports reveal that Prabhas will be taking a short break from Saaho’s shoot and land in Mumbai in the first week of May. Apparently, Prabhas20’s makers are going to organize a workshop and both Prabhas and the film’s leading lady Pooja Hegde will take part in it. Prabhas20 is touted as a period romantic entertainer. A majority of the film will be shot in Europe. Gopikrishna Movies banner is going to bankroll the project.